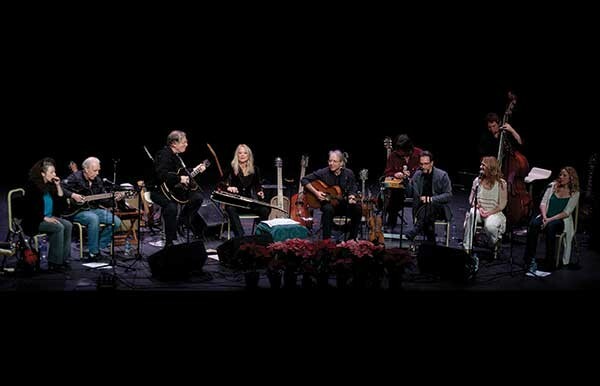 Winter Solstice Concert with Happy Traum and Friends on December 16 at the Woodstock Playhouse. Curator Yasmil Raymond speaking at the press preview for Jean-Luc Moulène's exhibition "Opus + One" on December 14 at Dia:Beacon. 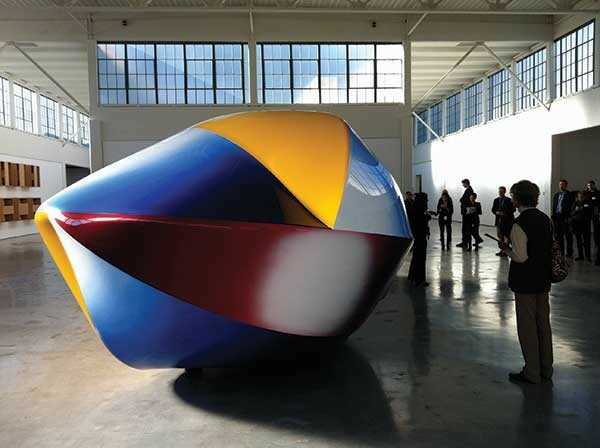 Moulène's Body (2011), a sculpture made from aluminum, basalt fiber, pigment, and resin, domiantes the gallery. 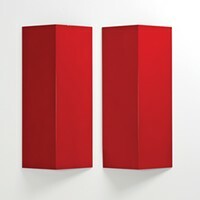 “Opus + One”will be exhibited through December 31, 2012. 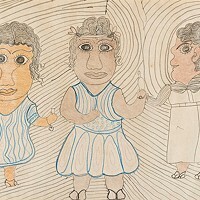 Courtesy of the artist and Galerie Chantal Crousel, Paris. 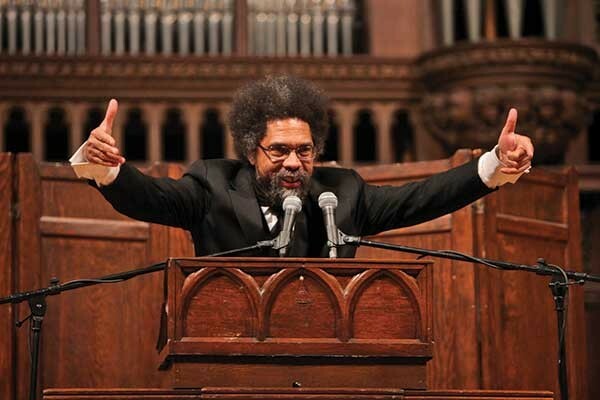 Outspoken Occupy Wall Street supporter Cornel West speaking at Vassar College on November 30. West visited the Occupy encampment in Hulme Park in Poughkeepsie after his lecture. 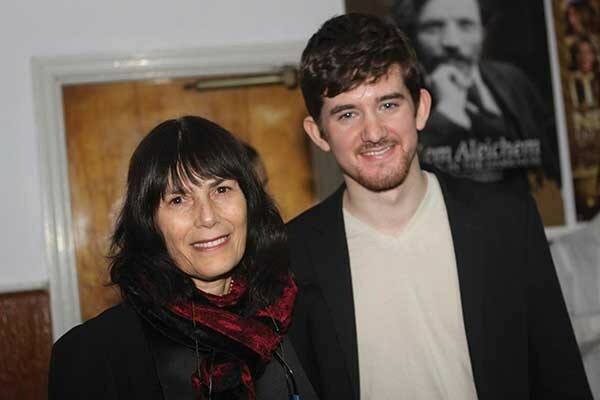 Woodstock Film Festival Executive Director Meira Blaustein and filmmaker Noah Hutton at a screening of Hutton's More to Live For at the Rosendale Theater on December 9. 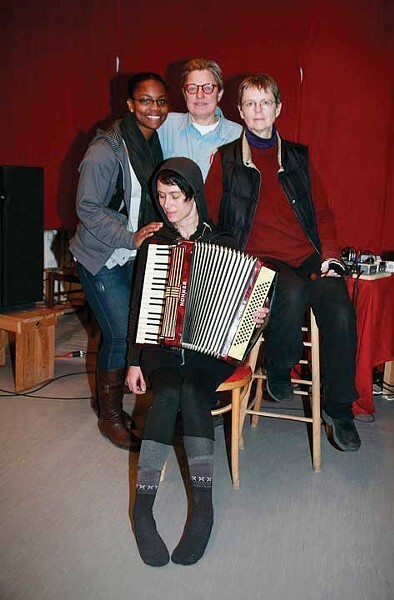 Unidentified person, Linda Mussmann, Claudia Bruce, and Ryder Cooley (seated) at Time and Space Limited in Hudson after a production of Haywire on December 3. 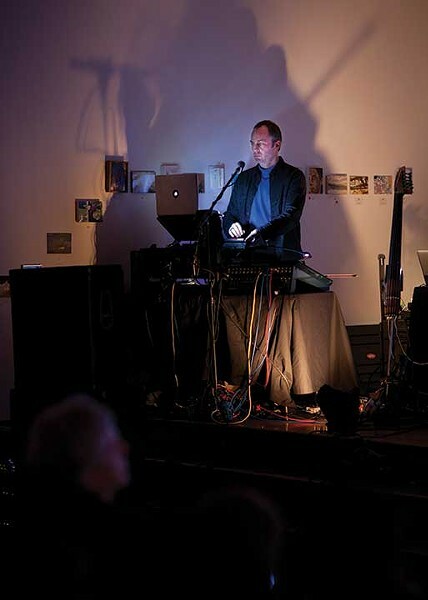 Charles Lindsay performing Trout Fishing in Space at the Center for Photography at Woodstock on December 10. 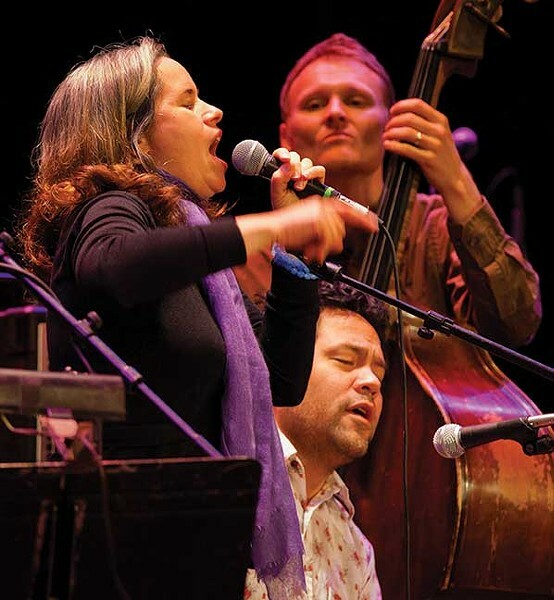 Natalie Merchant, Daniel Littleton, and Chris Wood (on bass) performing at the Shelter from the Storm concert at UPAC on November 18. The concert raised $100,000 for victims of Hurricane Irene.